Sundar Pichai, newly appointed CEO of Google is on a maiden visit to his native country after being appointed chief in August this year. Speaking at a high-profile Google India event on Thursday, Dec. 16th, Pichai along with a few other Google executives was all hope giving and positive news sharing from Google’s stable and their vision for India. 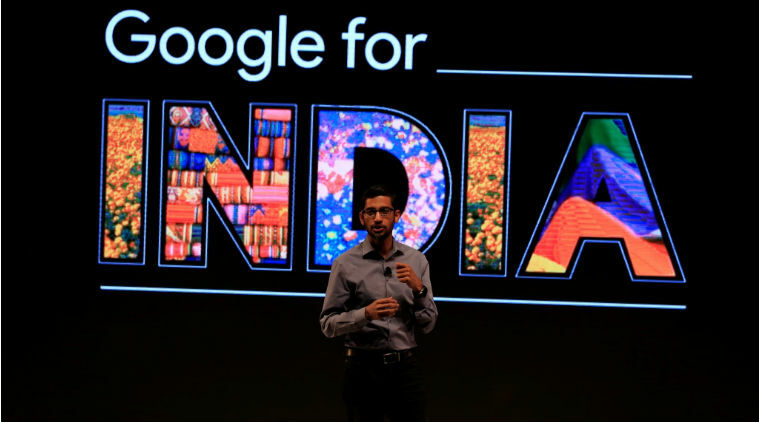 Pichai announced some major plans the tech giant has for India. Here’s a summary. 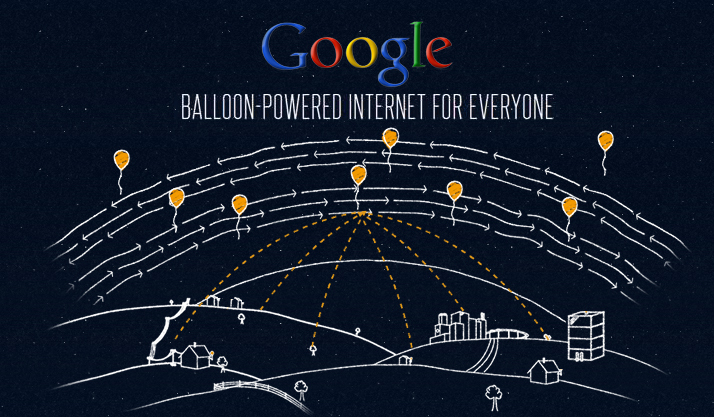 Google’s ambitious Loon project, which aims to provide wifi to the difficult to access villages in India through balloons stationed 20kms above earth, has met with government’s nod after Pichai met with Ravi Prasad, union minister for telecom and IT. It had earlier run into a bit of rough weather with the government citing issues like the project’s network demands interfering with existing networks. The program will move from pilot phase and cover 300,000 Indian villages. 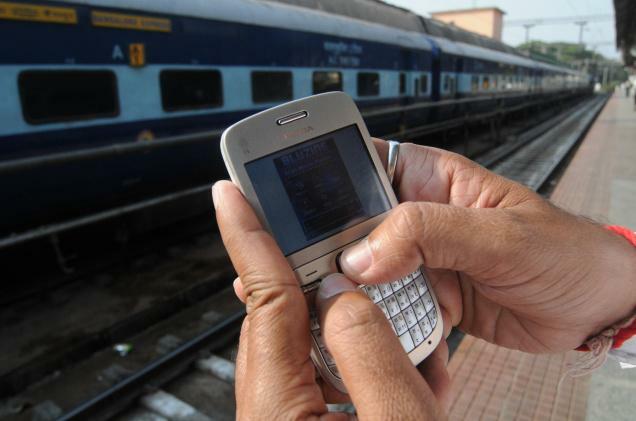 The biggest announcement from the Google honcho was WiFi connectivity of 400 Indian railway stations by 2016 Google will deploy Wifi at 100 railway stations in partnership with RailtelIt which has laid out over 45,000 kms of optic fibre networks across the country, which Google will utilise for its Wi-Fi. Google will invest ever more into hiring and training more Indian resources and bolstering its engineering presence. Pichai officially confirmed the plan for a new campus in Hyderabad. This will be Google’s biggest campus outside of its US headquarters in Mountain View. 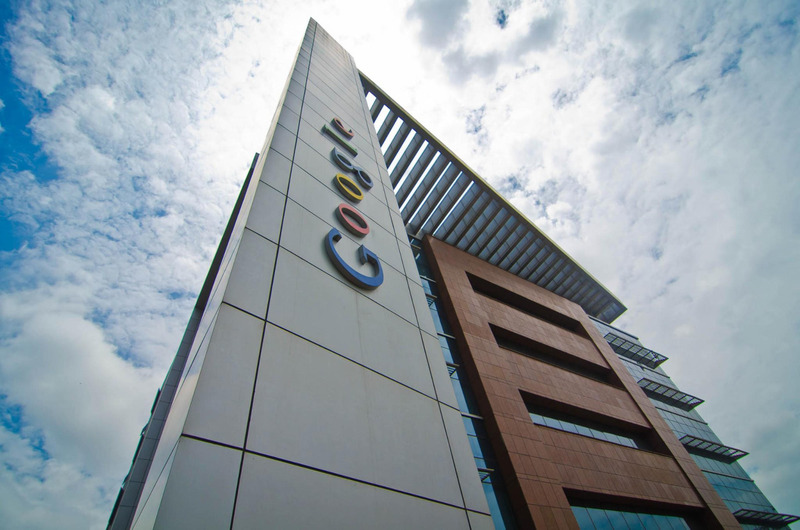 Currently Google has a 5000 sq ft campus in the Hitech city area of Hyderabad where the Google sales, ad operations and support teams work out of. Google has been voted the number 1 company to work for in India for 6 years in a row. India is a key driver for Google’s growth and its venture arm, Google Capital, will invest $20 million in Indian startups working on crowd computing, Pichai said. It will hire more engineers in its Hyderabad facility to make for-India products. Google is focusing heavily on rolling out products in Indian languages – at least 29 – which the next few hundred million Indian internet users will use. Google’s Tap to Translate service will launch next year and detect and convert real-time any text that the phone camera is pointed to. 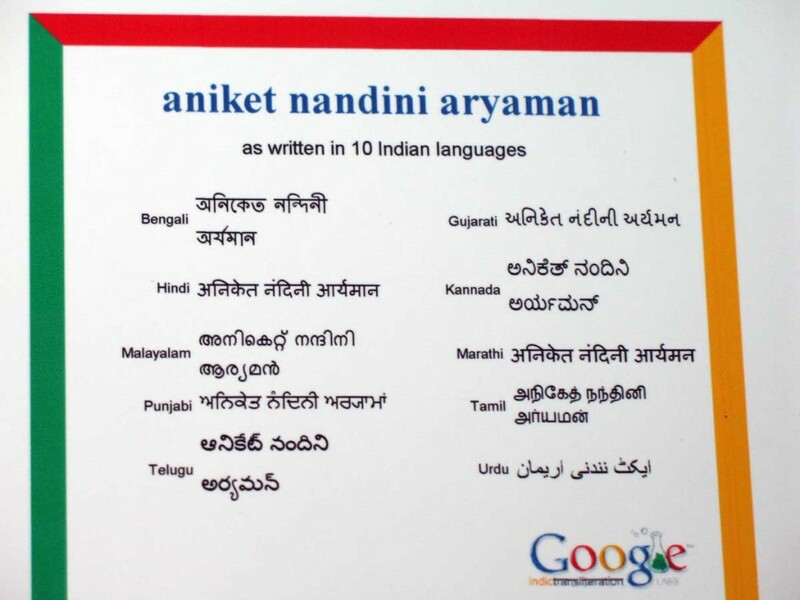 Google will include several Indian languages in its voice recognition software. Google has introduced #InternetSaathi, an initiative to empower women and their communities in rural India by enabling them to use the Internet and benefit from it in their daily lives. Much on the lines of the earlier Internet Bus initiative, this initiative will provide basic training on the usage and benefits of Internet for women through specially designed Internet cycle carts that will visit villages to provide easy access to women. How A Chennai Boy Ended Up Becoming The CEO Of Google Google CFO Retires With Memo That Talks About Work-Life Balance These Are The 13 Gigs I Did Before Landing My First Job At Google Microsoft Hilariously Trolls Google After Its Big Announcement Google To Come Under Alphabet Inc, Sundar Pichai To Become CEO Of Google 10 Google Products That Will Change Your Future Gay Couple Working At Google Hyderabad Ties the Knot Google Exec Among Those Killed In Nepal Earthquake Sexual Harassment In The Tech World Is More Rampant Than You Think Max Rossett Found A Job At Google By Solving A Mysterious Challenge!